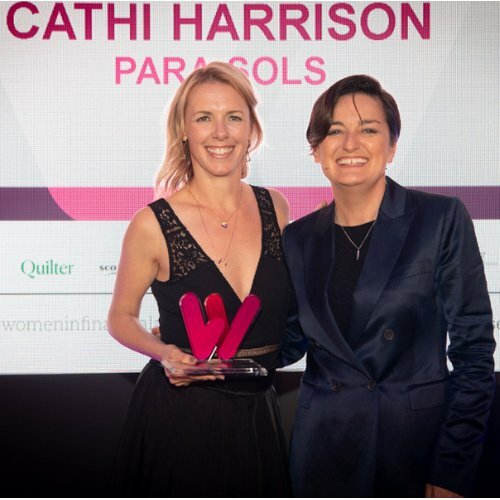 Well it has been an exciting week here; you may have seen that across Para-Sols and Apricity, we were delighted to be the recipients of 3 awards at the inaugural Women in Finance awards, hosted by Professional Adviser (read more on that here). Any female focused awards, in any profession, tend to attract a certain level of criticism, and questions around positive discrimination. And there are some valid points often raised. Plus, the cynic in me knows that awards events are typically created for commercial reasons above all else. However, the point of awards aimed solely at women is to encourage them, particularly in an industry like finance where they are greatly under-represented, to put themselves forward and receive recognition that might not otherwise happen. On the same day as the awards, I read an article on Citywire, profiling a female working in financial services. The comments on that article were outrageous, talking about her needing to use her face and ‘pin up’ pose to ‘tart up her CV and qualifications’. The fact that people write comments like this is truly sad. This is a public forum, and if we want to encourage more people, including women, into financial services, reading this type of comment is highly unlikely to support that. Something like Wednesday’s awards, however, will. While I’m delighted for the recognition Para-Sols and Apricity got on the night, the main highlight from the event for me was the exposure of so many woman in financial services, a celebration of what they had achieved, and a positive representation of this industry and how it offers exciting career opportunities for anyone and any demographic. There were over 500 people there, and the ratio was around 70% women and 30% men; something unheard of in finance I’m sure you’d agree. And the buzz and atmosphere in the room was incredible. It’s indicative of all the change across finance at the moment; a wider range of people, of all backgrounds and ages, choosing it as a career path, a move away from an industry to a well respected profession and the embracing of technology. 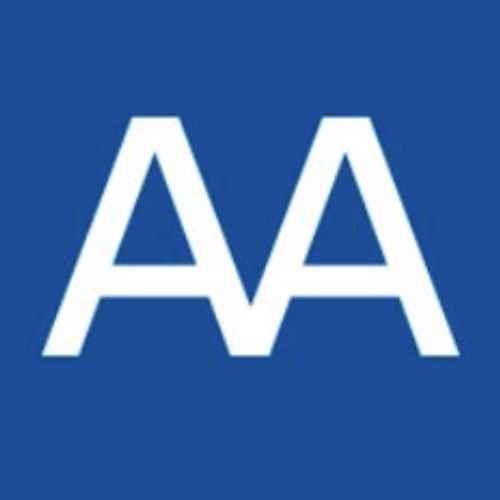 It’s such an incredibly exciting time and I’m determined to ensure Apricity helps support this change, and we’ll continue to do our part to encourage more people to choose finance as their career path… announcements to come soon about this…! I’ve popped below a summary of the awards (massive congratulations to the winners and everyone shortlisted!) along with a couple of articles on a similar theme. The Forbes one highlights the lack of women in finance, but also the opportunity this represents. And the Accountancy Age report shows how similar the challenges are in this close, but separate, sector – perhaps a challenge we could be working towards resolving together? Catch up on all of the details from the Woman in Financial Advice Awards here. 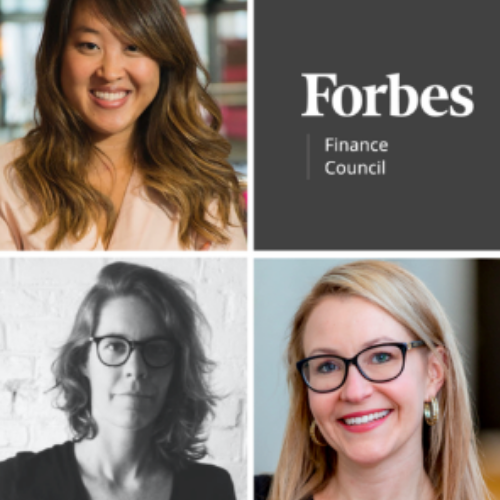 This is a fantastic article from Forbes around the lack of women in finance. A great report from Accountancy Age; is the future of finance female?